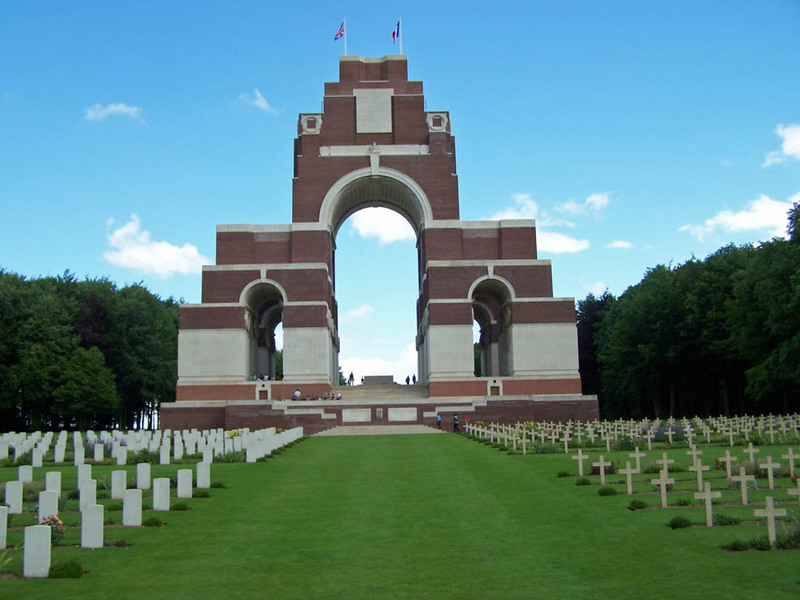 By the beginning of August the Battle of the Somme had been raging for a full month. Thousands of men had already been killed or wounded or were simply missing, never to be seen again and and just a few square miles of the French countryside, all in the southern part of the battlefield, had been captured from the enemy. Mistakes had been made by the various commanders and would be continued to be made but there was no turning back as the British, Australians, South Africans, New Zealanders and Canadians carried on battering away at the German defences in the hope of a breakthrough, So it continued all the way through to November with nearly every battalion and division then in France being drawn into it at some stage. In the end the German trenches had been pushed back a few more miles along most of the line but the cost in lives had been staggering. By the end of the fighting in November, 1916, British Army casualties numbered over 400,000, killed, wounded and missing. For the first two weeks of August , 1916, 1st Middlesex of 98 Brigade, 33rd Division were out of the line undergoing training at Meaulte. They left here on 13th August and made their forward to trenches in Mametz Wood. The following day, 14th August, they relieved 2nd Argylle & Sutherland Highlanders in the front line trenches in High Wood. The journey up to these trenches was not a pleasant one. The communication trenches had been largely destroyed and they were fired on by several enemy aircraft. Once there they manned the line, provided working parties for the Engineers and tried to improve their position while all the time the German artillery sought them out. Relieved on the morning of 17th August, 1st Middlesex moved back to reserve trenches near Bazentin-le-Grand. Although the Battalion Diary records that 19th August was ‘quiet’, there were a number of casualties for 1st Middlesex in these reserve trenches and they probably occurred in the evening when the German artillery bombardment opened up again. 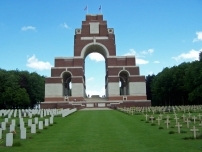 One of those killed on this day was Ernest Bulport.